We’re used to seeing Bella Thorne with strawberry blonde, reddish hair, but this is a whole new look! Her sleek and straight hair is now orange and green! 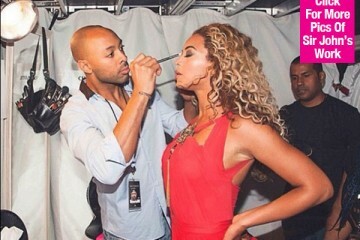 See her makeover below! Woah! Bella Thorne showed off her orange and green hair on her Snapchat on Nov. 15. The roots through the mid-lengths are a bright orange, while her ends are neon green! What do you think of this major hair makeover? 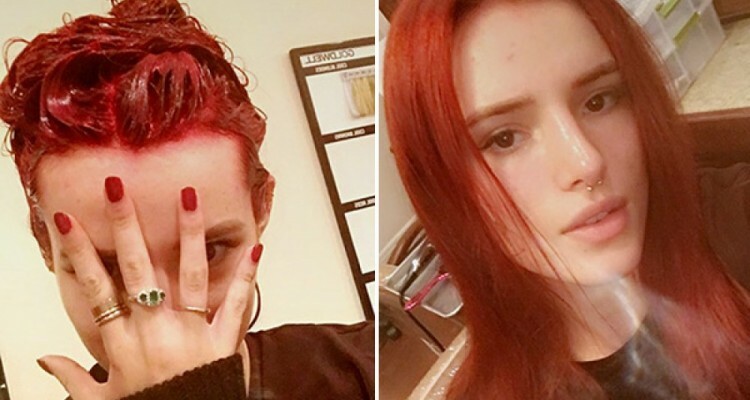 Bella snapped the process, from the dye to the finished product. Once her hair was done, she showed it off with a sleek and straight style. We love that Bella takes beauty risks and is so open about trying new things.